Chancellor Angela Merkel stated more international engagement in her New Year’s speech. She cited climate change and emigration as challenges. 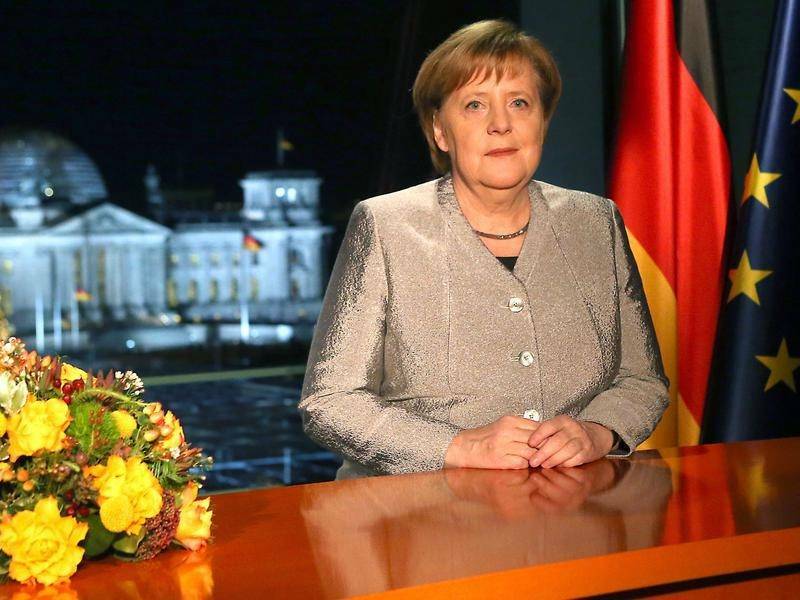 Chancellor Angela Merkel emphasised the need for international cooperation in her New Year’s speech. “We will only master the challenges of our time if we stick together and work together with others across borders,” it said in the previously published speech. Values ​​such as openness, tolerance and respect have made the country secure. In the next two years, Germany will campaign for global solutions as a non-permanent member of the UN Security Council. “We are increasing our resources for humane aid and development aid, as well as our defence spending,” Merkel said. In addition to climate change, the Chancellor also called the “governance and order of migration” and the fight against international terrorism as the most urgent tasks.